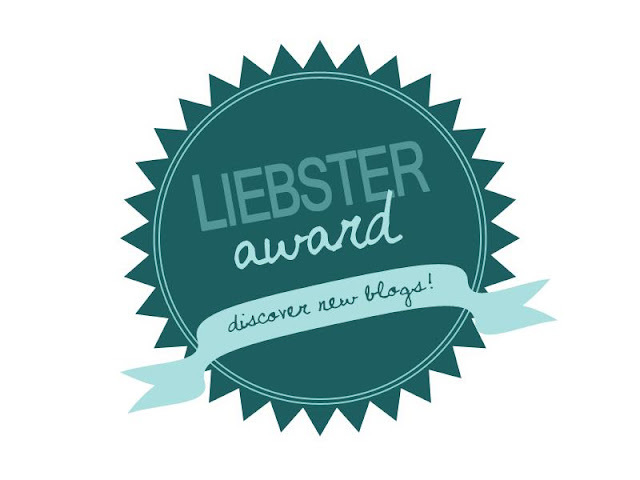 :: LIEBSTER AWARD :: DISCOVER NEW BLOGS :: | . m i k s t e j p .
Thank you Martina (Seeds Of Creativity), Iza (Eco Chic) & Urška (kavicazmano) for nominating me for the Liebster award, you made my day (actually a couple of them, since you all nominated me on a different day + I love surprises). Uh, I`m following a lot of blogs & I like them all, so it was really hard to chose only five for nomination, but I did it. I went with the "homemade" (Slovenian) blogs. Check them out.